Fuji apples have a round shape and an overall red color. The outer skin does have slight hints of yellow peaking through the red skin. 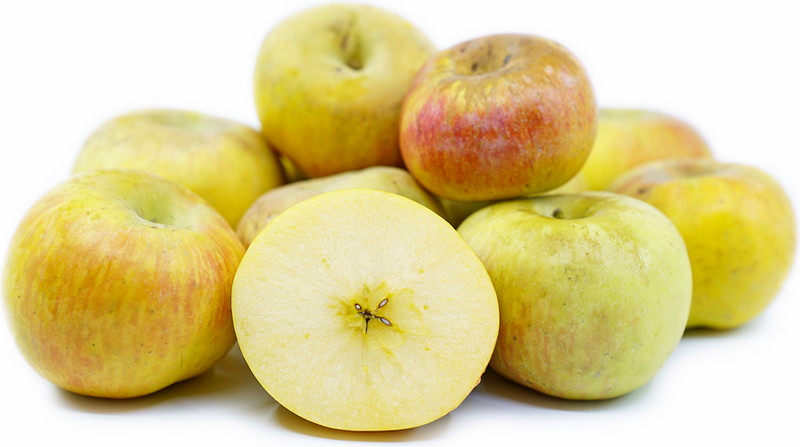 Fuji apple's inner flesh has a crisp texture and creamy white flesh. These apples offer an extra sweet and sugary flavor. Fuji apples are available late summer through the fall season.